In honour of our company’s 6th anniversary, we wanted to create something fun as well as technologically advanced and share it with our audience. 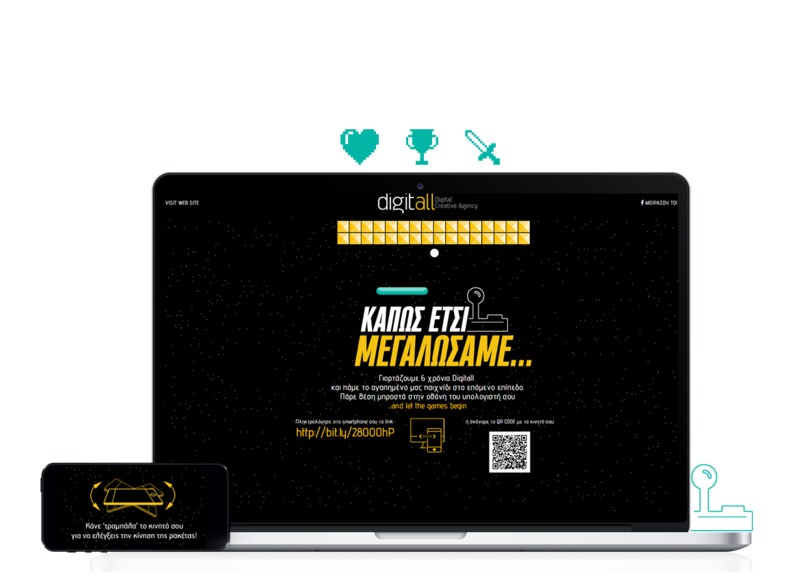 The idea was to create a cross-platform application based on the first advergame Digitall designed back in 2010. That first game was created using Flash animation and code. 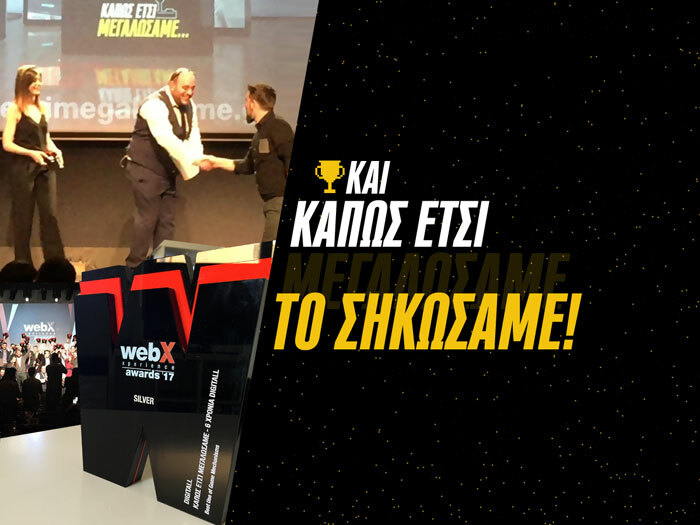 Today, 6 years later, we decided to upgrade the gaming experience by incorporating a whole new way of gameplay, adding a twist to the familiar Arkanoid arcade game.